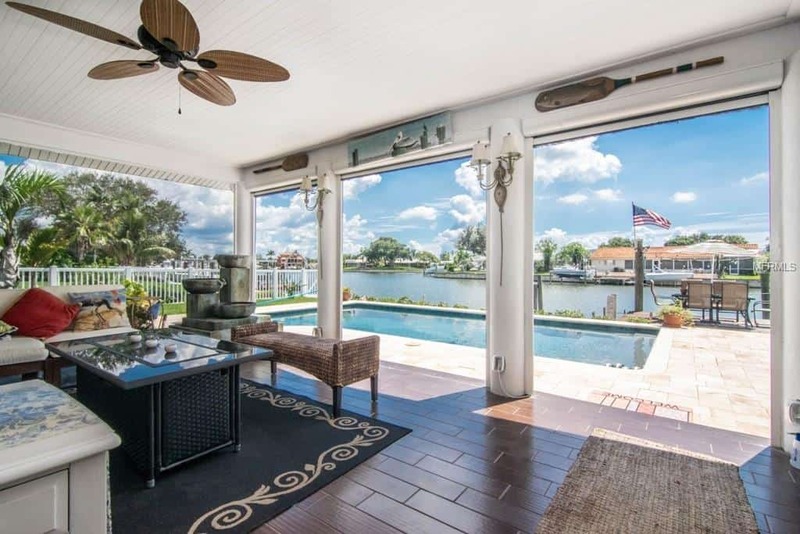 Congrats to our buyer clients that just scored this fantastic canal-front home in St. Petersburg. It’s a great boating community, with a real short boat ride from this home’s private dock to to the Gulf of Mexico! We really appreciate our clients for entrusting us to handle this search for them. This home was listed at $899k.